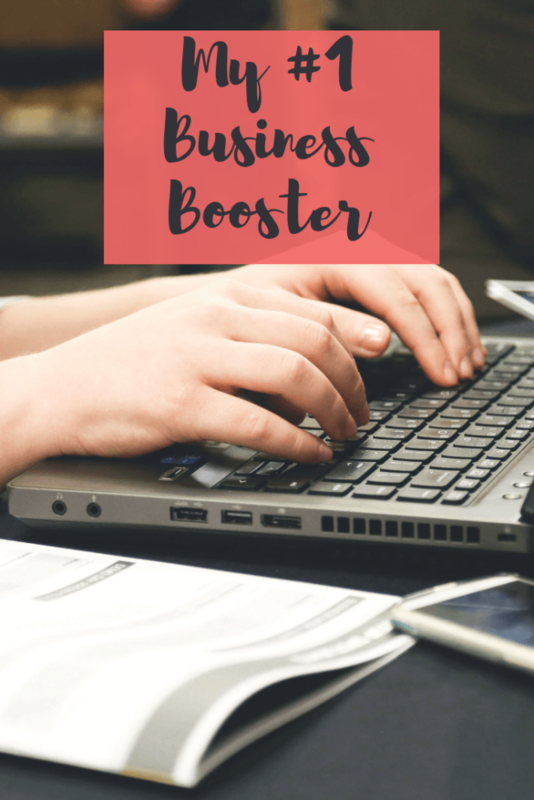 Want to know my #1 business booster? Online scheduling, my best business booster. One thing I was excited about when setting up my own business was that I would get to control the phone. It gave me anxiety when other people booked clients with me. I was worried that they were not booking the proper services, upselling add-on services or writing down the wrong appointment times. I have a rule that I never answer the phone when a client is in my room. So, I was constantly returning phone calls. I was losing potential new clients because of the annoying games of phone tag. I toyed with the idea of getting an online scheduling program for a long time but I was scared of handing appointment control over to my clients. There is a specific way I like to book, and I did not think that software could replicate it. When I started my research I had a long list of “things” that the program needed to be. Easy, quick, and effortless were the top 3 most important requirements. Thankfully, most online scheduling companies had free trials, but it was tiring having to re-enter information into them over and over. Then, one day I found my game changer. After it was all set up I invited a few regular clients to give it a try. They loved that it easy was and convenient. No more phone tag. I was so excited that I saved time in my day by not booking appointments I didn’t even realize the other ways Schedulicity was improving my business. I didn’t know it but the online booking was a “selling feature” when it came to new clients pick me over another esthetician. People loved the convenience of booking anytime or anywhere. In just a couple of months, clients who only came for an eyebrow wax were starting to book pedicures or facials. It was so easy for them to pull up their schedule and my schedule and find times that work. The other functions I liked was one click social media blast and the deal managers. I was able to run sales on certain services and with a click of a button share it on my twitter account and facebook account. Without even trying, my business increased by 50%. That more than paid for my online booking program. Other Cool Things Schedulitcy Offers! Accept payments through Square without ever having to leave SchedulicitySchedulicity has teamed up with Square to allow you to accept payments for your appointments, classes and workshops without ever leaving your Schedulicity account! 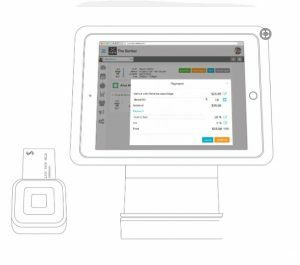 Use Square’s magstripe reader, chip and touchless reader, swipe stand, or simply type in the credit card number, all in your appointment details or when you’re checking clients in for classes or workshops. Making payments easier than ever, with your favorite scheduler and payment processor all in one! Take Schedulicity on the go with our iPhone app. Manage appointments, create new ones, and communicate with your clients, anywhere, anytime. Your app lets you know what appointments are coming up that day and you can customize it with your own photos, so your app is truly personalized to fit your life. Choose from dozens of email templates to send messages to your clients. Let them know about your new address, a new location opening, a sale or special, new hours, an appointment opening, or just say hi to your clients. You can pick recipients based on their scheduling history, providers booked with, demographics, and other pre-segmented lists. 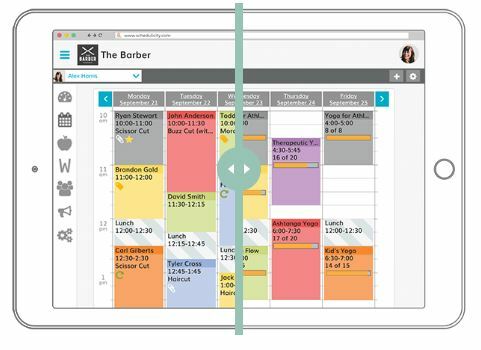 Keep connected with your clients, right from your favorite scheduler. If you are interested in giving it a whirl click this LINK to be directed to Schedulicity. If you have questions please do not hesitate to ask me!